Did you pay attention to the date today? I'm not sure why, but I've been really looking forward to February 29th this year. It feels like a bonus day, almost—and I could really use a bonus day. Perpetually behind; perpetually stressed personally, familial-ly, and professionally; perpetually overwhelmed. That's been 2016 so far—and I know that's true for many people out there. 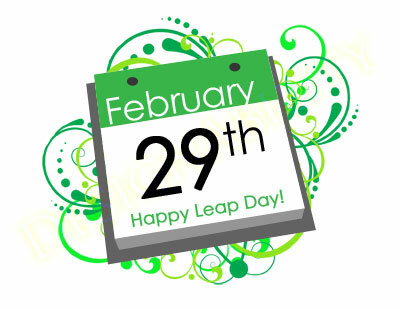 So how great is it to have an "extra" day this year? A day to reset, or to catch up, or simply to pause and take a breather. And if you need a romantic distraction, consider the Amy Adams movie Leap Year! How will you spend your bonus day?? Update: I have finally received a correct shipment! Read on for the whole story. I question the intelligence of writing this post, because as authors, we're so often told to keep any problems—rejections, bad reviews, etc.—under wraps. 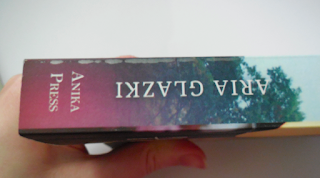 But this problem I've had with getting correctly printed books (through IngramSpark) has gotten ridiculous. And it's been pointed out to me that readers, and other writers, like to see behind the curtain, to know what's happening, and to see the less-than-smooth road. This post is for people like that. If you prefer to leave the author's life & the ups and downs of the behind the scenes kept out of your view on a book, you should stop reading. They are known for better quality. They have a more fair earning structure for all book sales outside of Amazon, including for international distribution. And the earning structure with Amazon is still comparable. They offer the trim size I like (5x7), which CreateSpace does not. Early January, I ordered two test prints. These came with horrendously messed up margins, tiny on some pages, huge on the others. Unacceptable, but it was two books. So, I filed a claim with Ingram Spark. Soon afterward, I ordered a large shipment of print books to have on hand, for giveaways, in-person events, etc. Replacement books came a few days before the book release not only with the same problem, but also with a new one!! The cover was now wrapped incorrectly, with the front cover going onto the spine. Let's not forget, at this point I had received two correctly printed & bound books! I know it is possible, they just can't be bothered to do it correctly. So I went through the same claim process again. And though Ingram Spark has drastically stepped up their customer service game in recent months, implementing a live chat feature and such, it still takes days for anything to actually be done, because no one there seems to understand that this is a time-sensitive issue! Pretty, right? (OY.) So much time spent on the interior layout and the cover design, and the printers can't seem to do their job! I've been through the spiel of IngramSpark customer service reps trying to blame me for these problems, too. But each time they send the files to their techs, those confirm that the files I uploaded are correct and these are printer errors. Meanwhile, they keep telling me that their quality assurance reps check these orders. Really?? Literally, each round of books shipped has had a new problem. And it's incredibly infuriating and frustrating. The part of me that's an author who's spent so much time bringing this book into the world wants to cry. The part of me that's an entrepreneur is at a loss. Who has absolutely ZERO pride in their work like this? How can they be okay with wasting not only my time, but also all of that paper and all of that money (theirs) on reprinting equally problematic books?! And I have no way of knowing if books printed at a different facility are affected, because apparently (as I found out Friday), the system automatically puts each shipment in at the most geographically proximate printer, and therefore all of these problematic books—and the two good ones—were all printed by the same place. So I can't even get new books printed somewhere else with the hope that this is only one printer having these problems. I'm stuck. Honestly, I don't know what to do. I wouldn't blame any of you for holding off on ordering print books, though I hope other printers won't have the same problem. If you have ordered a book through any retailer, please don't hesitate to return copies that have problems like this for replacements. Because all I can do is keep fighting, and keep insisting they actually do their job and send me correctly printed books. I have no idea when that will actually happen. I am so unbelievably disappointed in this experience with the Ingram Content Group. It's ridiculous—especially because I have two correctly printed books that show if someone just gave half a damn, they could have gotten me properly printed books a month ago. Lowering your quality expectations with every shipment. Update: As mentioned at the top of this post, the issue has finally been resolved. 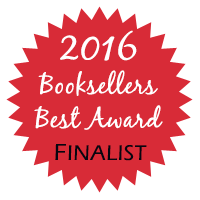 So if you've been waiting to order your print copy, now's the time! 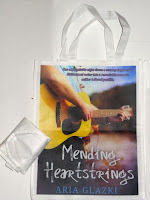 In happier news, there's still a little bit of time left to enter the Mending Heartstrings blog tour giveaway! Check back daily for updated links! There are lots of fun things happening over the next couple of weeks, and many ways to win some very cool prizes. 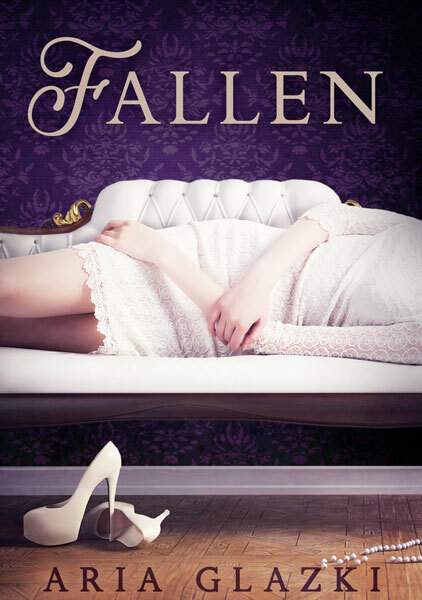 To start off, there will be a blog tour. 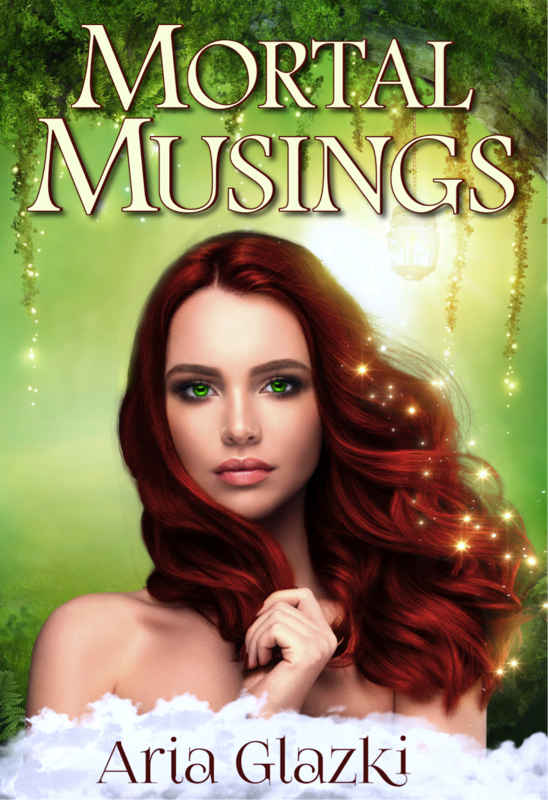 Follow the schedule below (which will be updated with links as posts go up) to check out the interviews, reviews, and guest posts and to enter the blog tour giveaway! 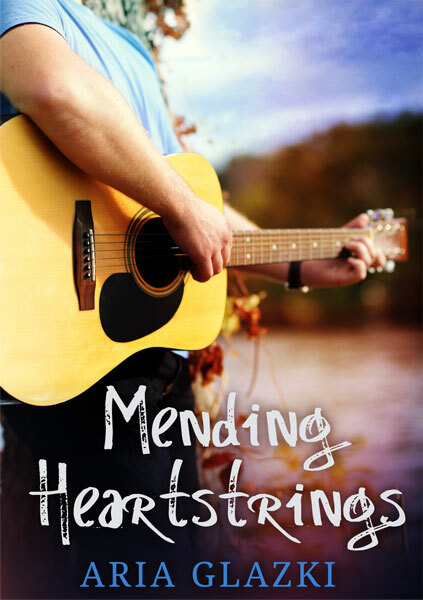 Release-Day Blitz – Extra Giveaway! Between 12AM ET February 9th (9PM PT February 8th) and 4:59AM ET February 10th (11:59PM February 9th Hawaiian Time), Tweet a buy link for Mending Heartstrings and be entered to win! Automated tweets from the Rafflecopter giveaway don't count. 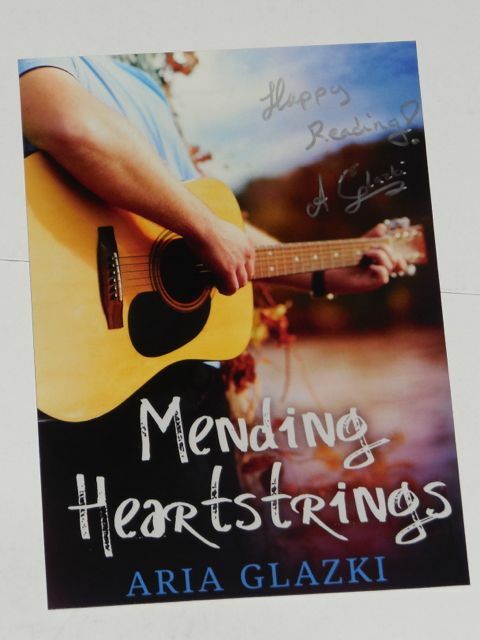 Don't forget to tag me (@AriaGlazki) and use #MendingHeartstrings in the tweet! See the top of this post for buy links. Or, retweet any of my tweets about the release (in that same timeframe) for another chance to win an autographed art print! 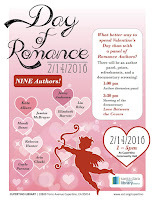 Join me on Valentine's Day for A Day of Romance at the Cupertino Library! 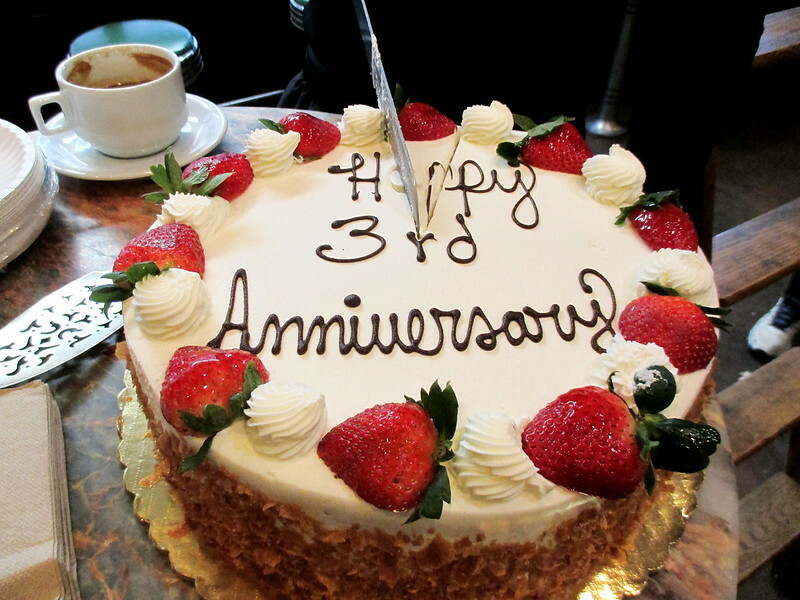 Who can believe this week marks three entire years since I first started blogging?!? I owe huge thanks to those of you who have stuck with me since the beginning, encouraging me along the way! To those who've joined me more recently, thank you for jumping aboard for the journey. And to any recent friends, welcome! Some books are new, some were read by me, and some come from used bookstores, but all are in good (or great) condition. 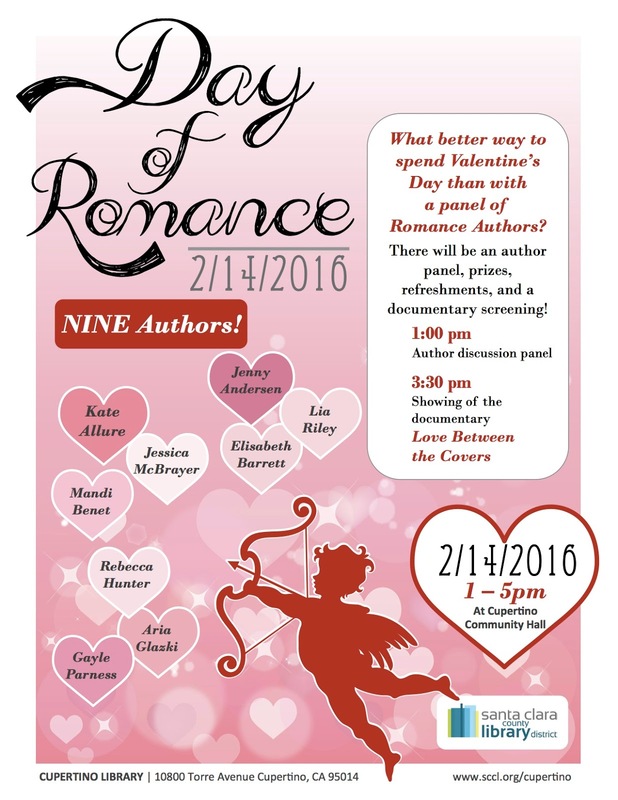 Books range from YA to Adult, and some will have explicit scenes, so be prepared. Box is a medium-sized priority USPS box. 8 books inside already, and plenty of room left, so there will be lots of books!